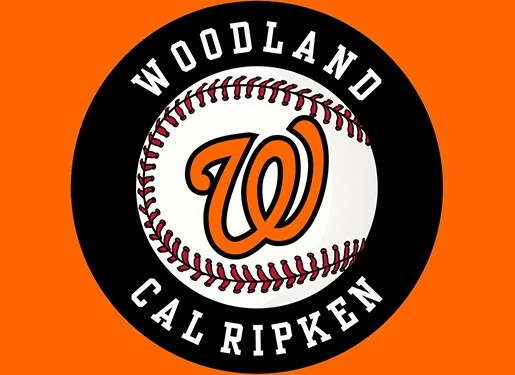 Updated Sunday January 7, 2018 by Woodland Cal Ripken. • Our Major program offers the closest thing to “Major League baseball” for players aged 11 and 12. The games are played on a 70’ base path with the pitcher’s mound set 50’ from home plate. Base runners are allowed to lead off. The pitcher can pick off, balk calls are enforced by the umpire, and the ball is live on a dropped strike three. • We participate in FIVE different all-star tournaments – 8 and under, 9 year old, 10 year old, 11 year old, and 12 year old. All our top players of each age play together on one team.